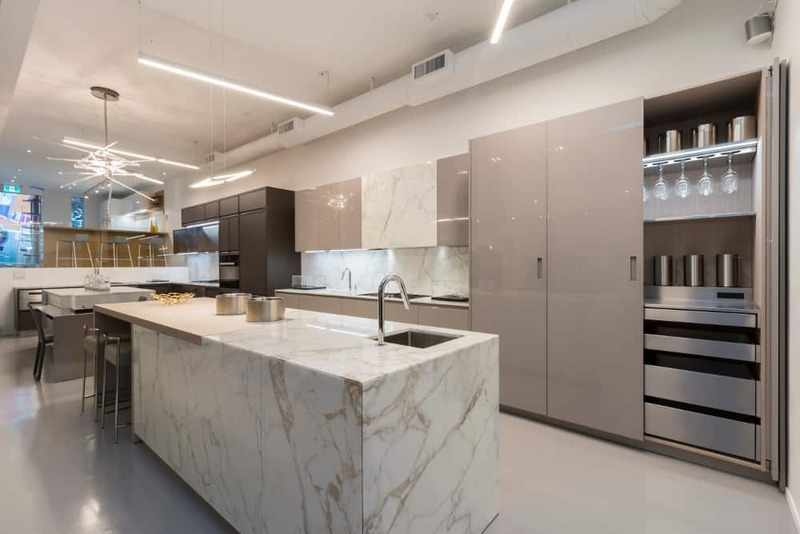 Find out why this new Vancouver kitchen showroom is a must-see destination! 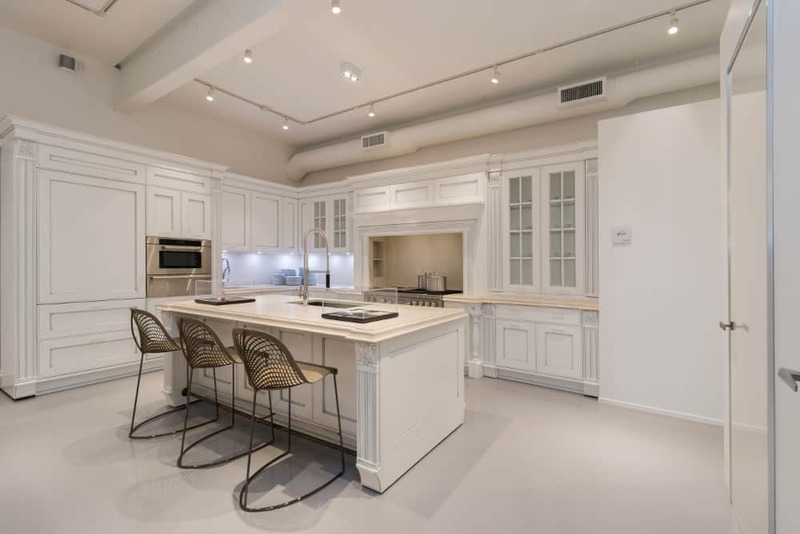 CANADIAN HOME TRENDS CAN YOU TELL US A LITTLE ABOUT THE DESIGN OF YOUR NEW SHOWROOM? AMIT THALE Habitat by Aeon is located in the old Ledingham Design Building in Mount Pleasant which has been honored by the City of Vancouver as a design landmark. We have put together eight highly interactive kitchen displays that focus on Italian design. The kitchens are designed to demonstrate five different moods: modern/contemporary, traditional, transitional, luxury and rustic. This covers all types of models and styles a homeowner or designer will design. We also specialize in baths, closets, doors and furniture! CHT WHAT DOES IT MEAN TO BE AN INTERACTIVE SHOWROOM? 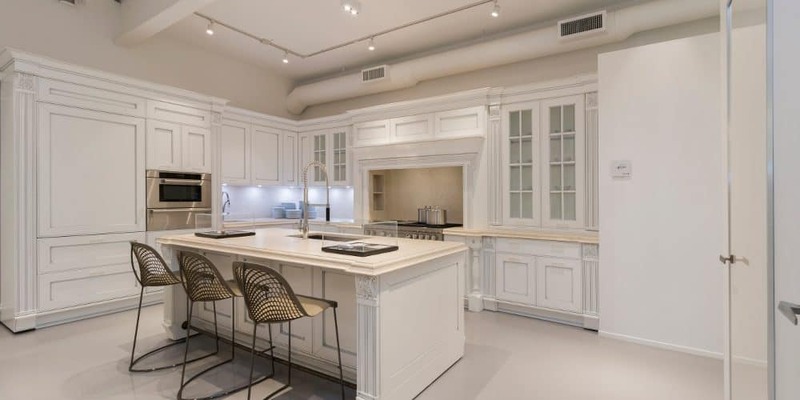 AT Our goal when designing the showroom was to create a space where design is the top priority and clients can touch, feel and experience the exact kitchen as it will be in their home. Eight full kitchen displays allow us to show a wide variety of different elements including stone doors, creative storage solutions, hidden kitchens, a sliding bar top, mirrored cabinet insides and even a leather bar. Clients get an opportunity to experience all of these different elements firsthand and can make design decisions based on the real thing rather than photographs. CHT DO YOU HAVE A PERSONAL FAVORITE? 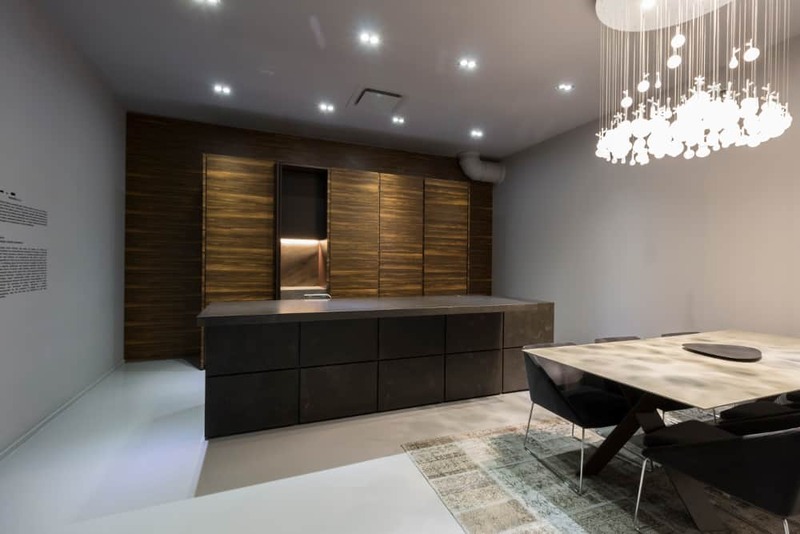 AT My personal favorite is the kitchen in the hidden room from Minotti Cucine. It is an experience to be in that room, where the ambience is fairly dark. 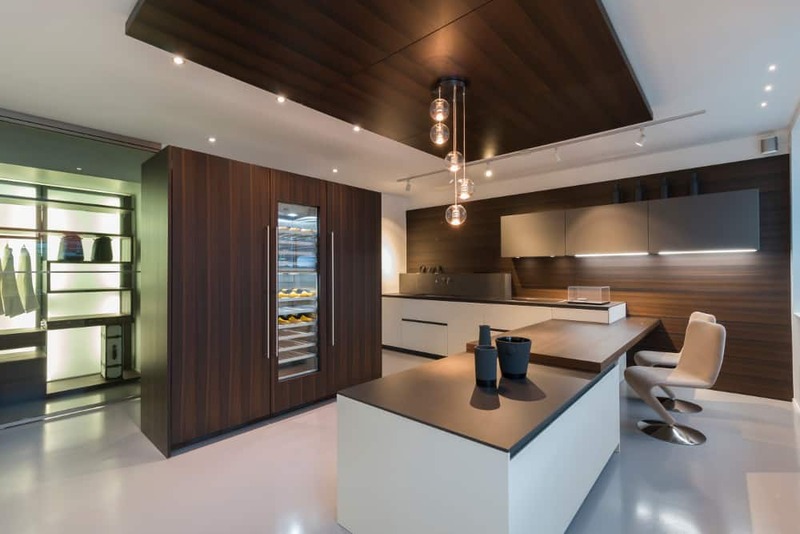 This kitchen follows the Minotti Cucine philosophy of “visual silence” where the kitchen does not look like a kitchen but part of your living area. The cooktop, oven and fridge are all hidden. You slide the bar top to reveal the sink and the cooktop and the pocket doors on the back wall open to your oven and workstation. Even the wood paneled fridge/ freezer is integrated for a very seamless look throughout. We call it the Bugatti of Kitchens. As Seen in Canadian Home Trends Magazine May 2018.